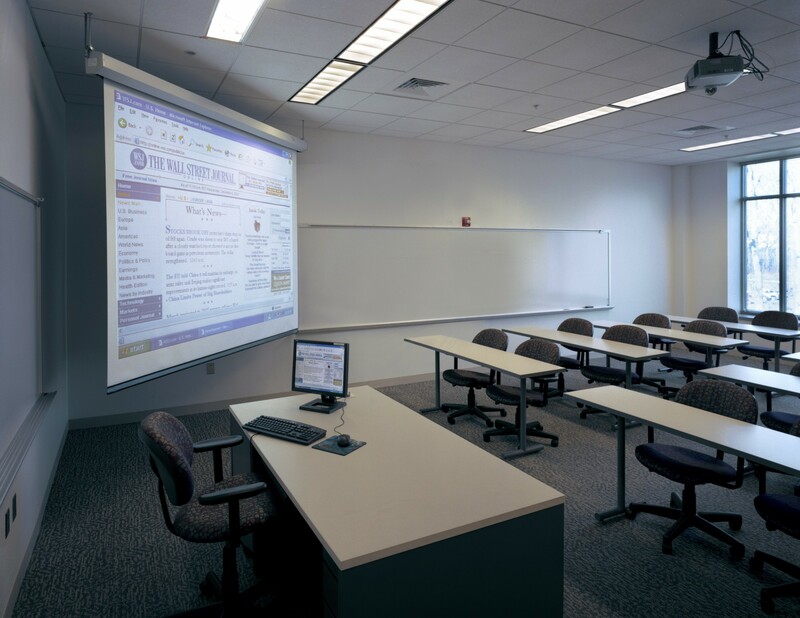 The $18 million building is devoted to technology-based instruction for the English, Office Technology and Computer Systems departments, with over 900 computer stations and 1500 data outlets. 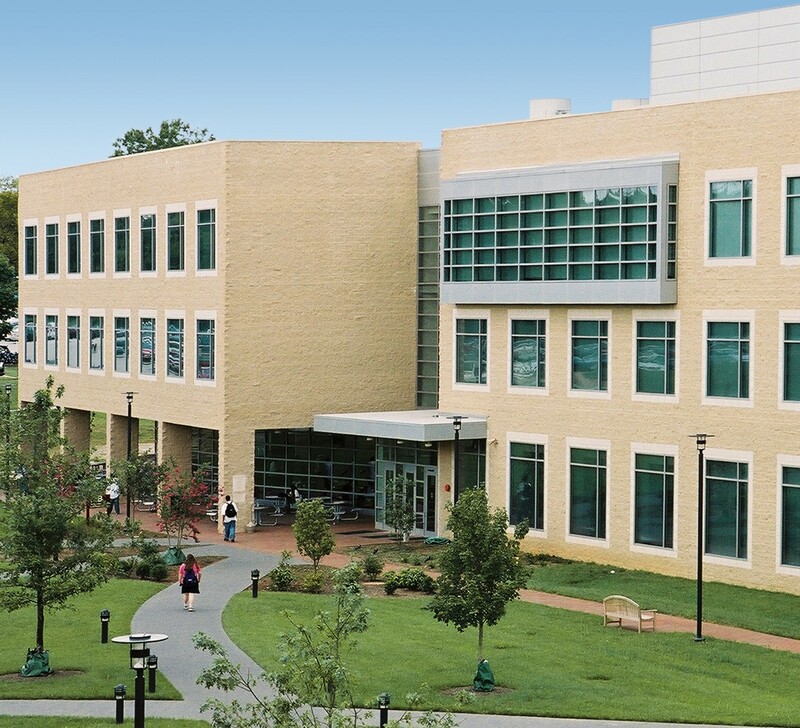 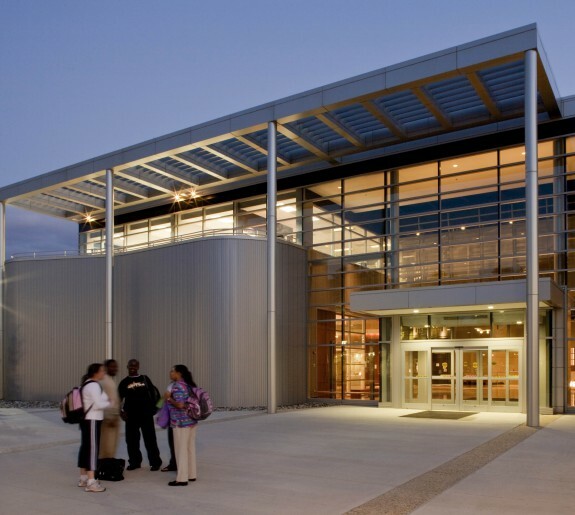 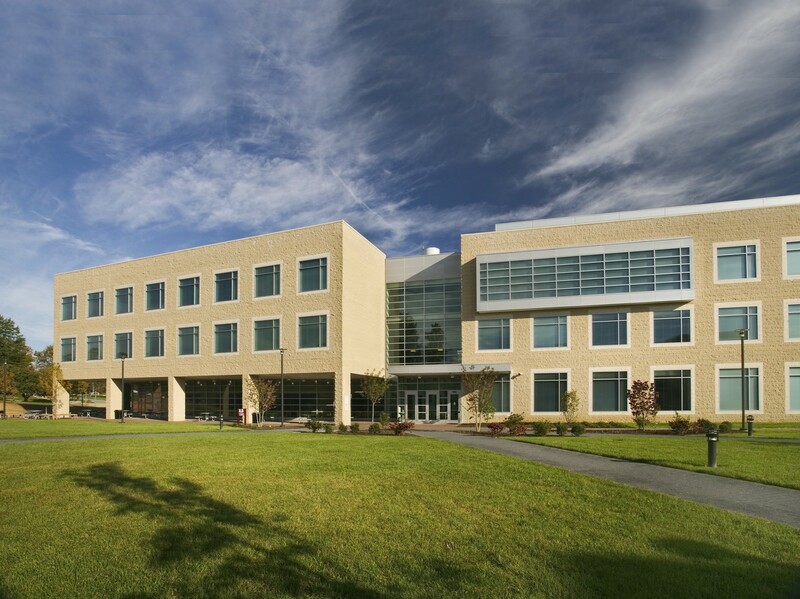 Duncan Hall at Howard Community College is a three-story, 104,000 GSF technology-based academic building. 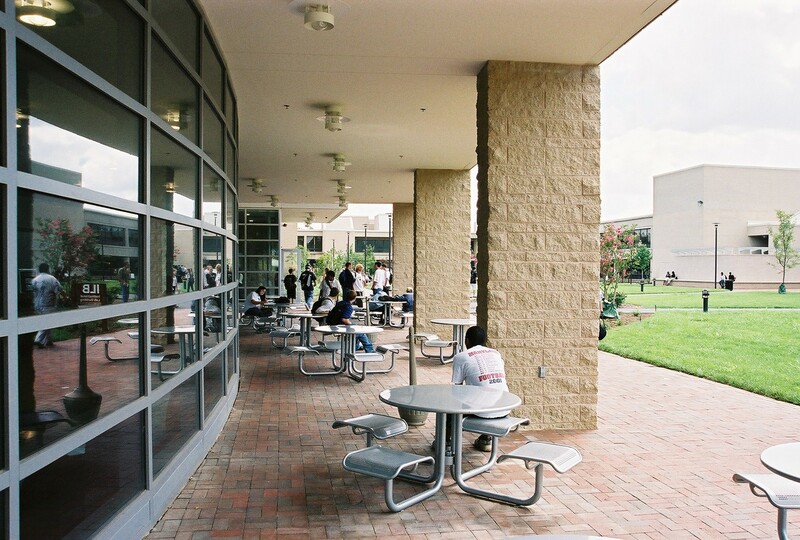 The planning concept creates a 150 foot by 600 foot green space between the new and existing academic buildings to create a campus quadrangle with paved walkways, landscaped plazas and seating areas. 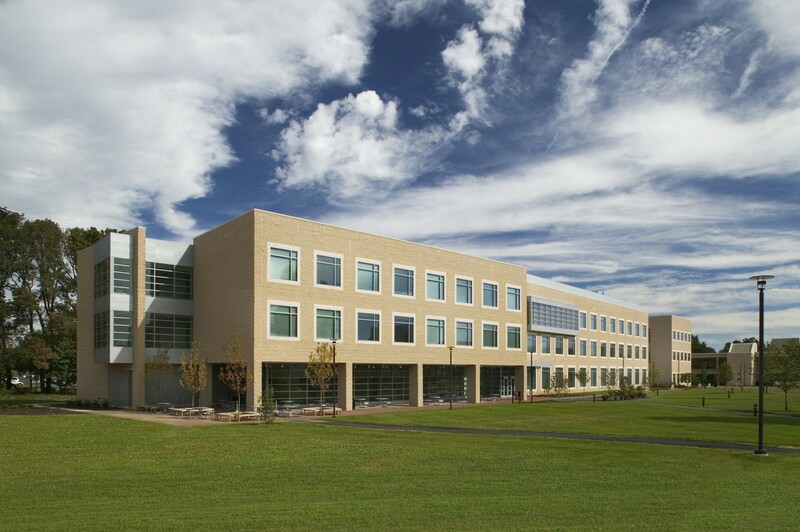 The $18 million building is devoted to technology-based instruction for the English, Office Technology and Computer Systems departments, with over 900 computer stations and 1500 data outlets. 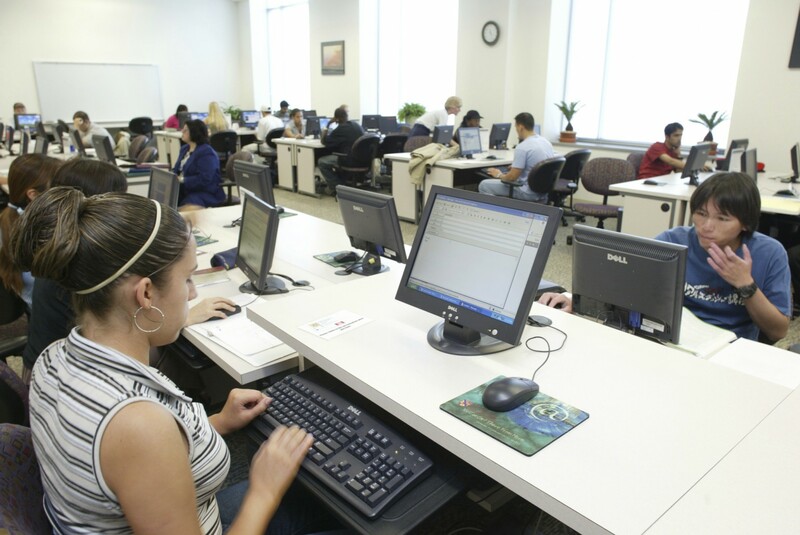 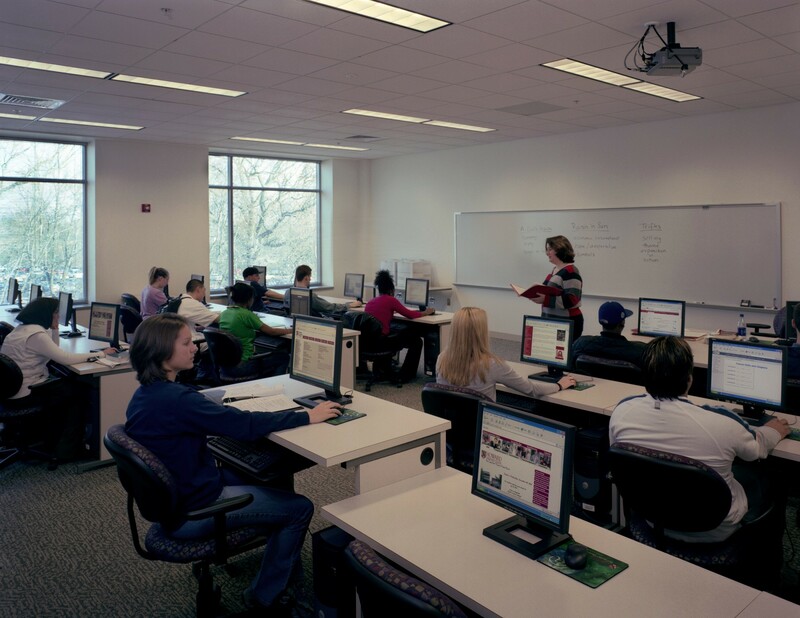 The campus IT hub and offices are also located within the facility. 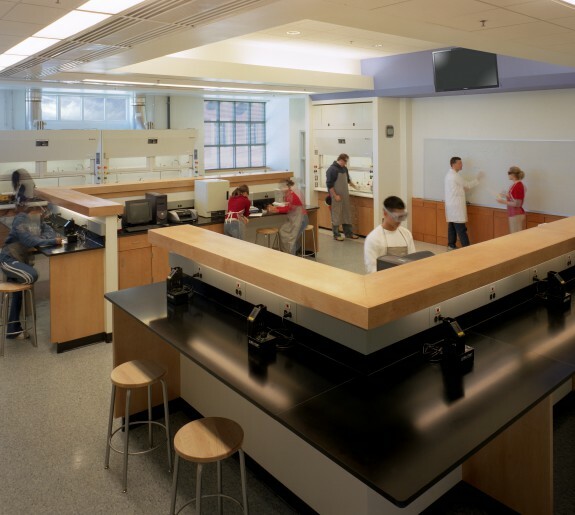 All teaching labs and open labs have raised computer floor. 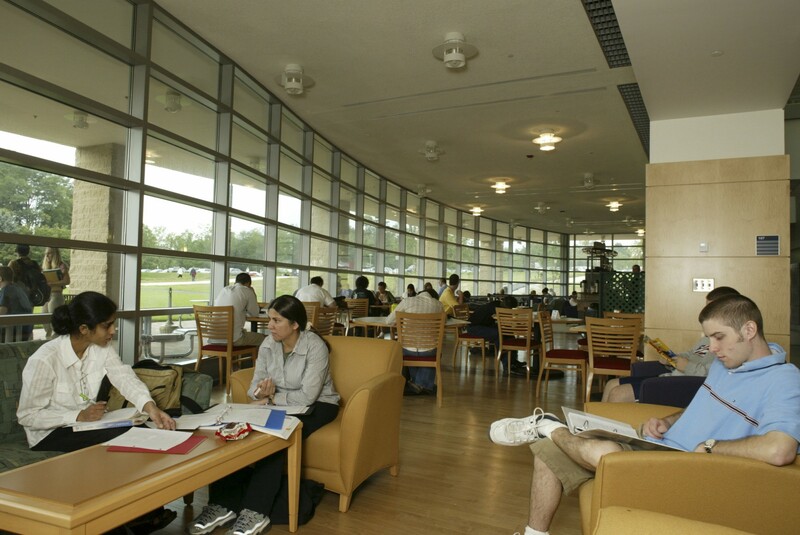 The building features a three-story atrium, which opens into a cafe and an adjacent 250 seat multi-purpose room on the first floor. 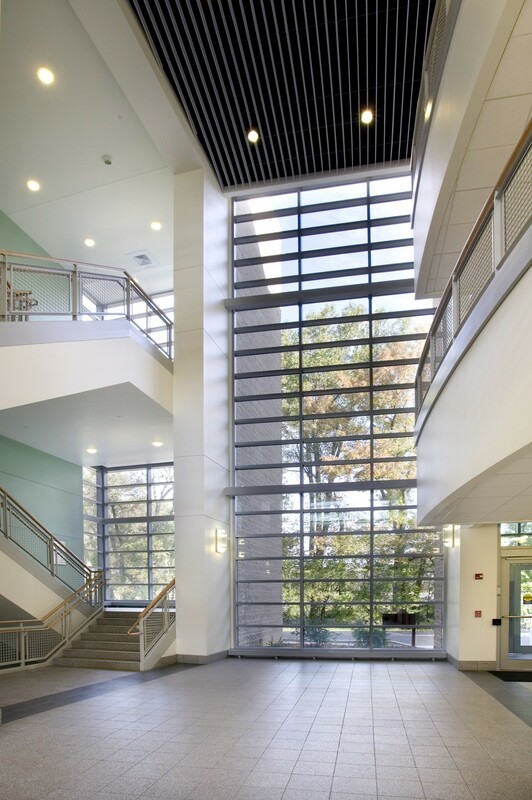 The new academic building uses architectural concrete masonry, punched and curtainwall glazing and metal panels to create a contextual addition to the existing Administration, Library, Arts and Sciences Buildings.